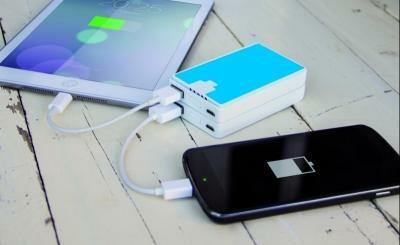 Portable battery extenders are quite useful for iPhone and iPad users who spend a lot of time on the road. They let you get unstuck when your handheld device is running low on juice. There are many fancy battery extenders available on the market. 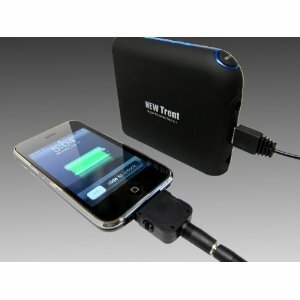 This waterproof high capacity battery extender has a 8000 mAh battery for iPhone and tablets. 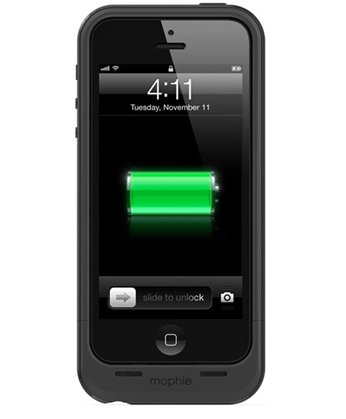 The IPX65 battery is dust proof and drop resistant. 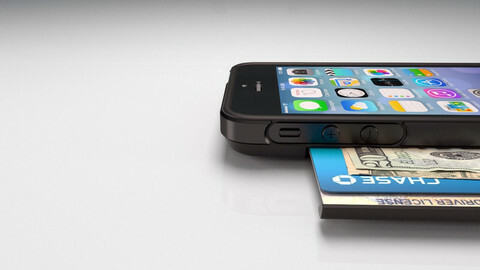 It offers 8 levels of protection for your device (e.g. overcurrent, overheating, short circuit protection). Since this project is on Indiegogo, we have not had a chance to test the product. So it is hard to say how well it performs. Nevertheless, it looks thin and portable. 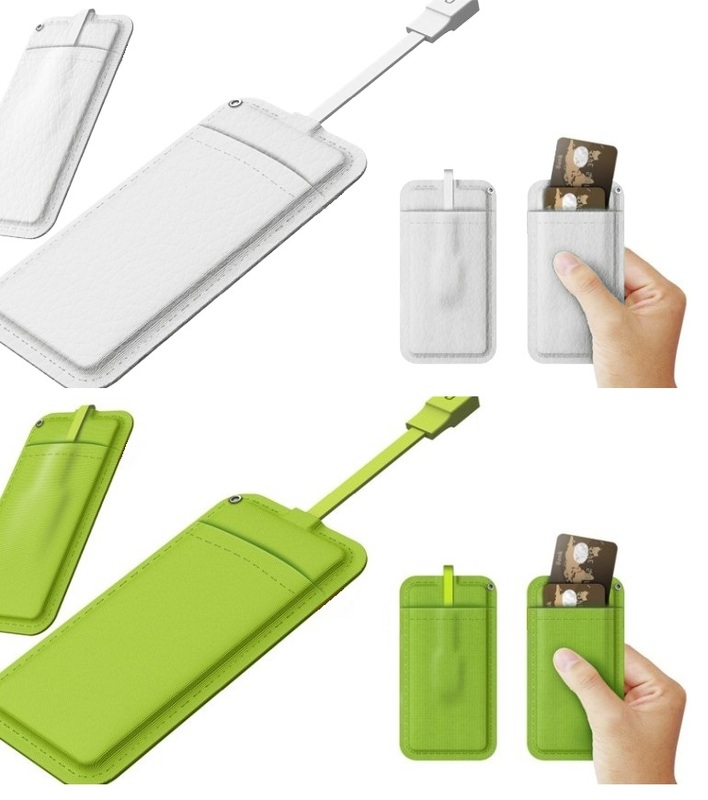 It is also waterproof, so this could work great for folks who spend lots of time outdoors and need a quick way to recharge their phone on the go.